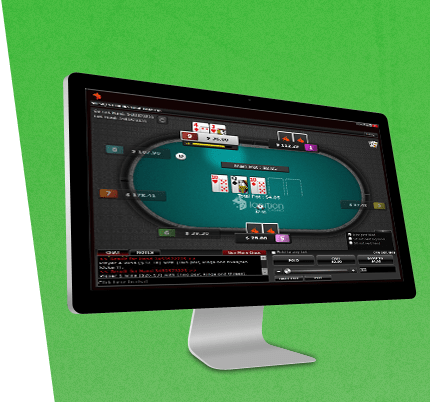 In my poker site infancy back in 2004, finding an "easy" poker site was as easy as spinning the dial, jumping headfirst into the easiest fish pond advertising on TV, and beating the games at will. Just sit back, cast your line, and if you were a half-decent player you usually would win. In 2017? Not so much. Dwindling new real money players, tight-fisted poker site promotions, a wishy-washy economy, and borderline cheating heads-up display users nearly ruined a beautiful thing. What used to be easy poker sites are now often filled with a mature poker populace that ties up their bankrolls tighter than the Gordian Knot. They splash some chips around online poker rooms about every Halley's Comet visit or two. There are still easy poker sites a﻿﻿r﻿﻿ound... if you know where to look. 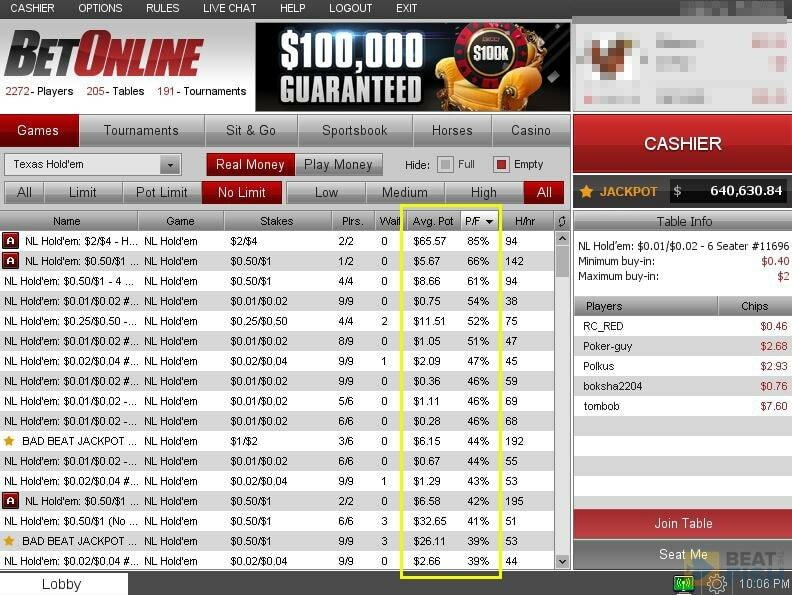 Don't be that player who swears off online poker because you lost your deposit at PokerStars to some HUD-leeching, 20-table grinding, single-digit-flop-percentage-creating "shark". Be the wanderer who found the soft oasis in the shark-filled sands, where the casual players file in like sardines waiting to be canned. I've been on the beat looking for the easiest poker sites to play at for more than a decade. Online poker sites that I rate as the easiest to win at from real gameplay. 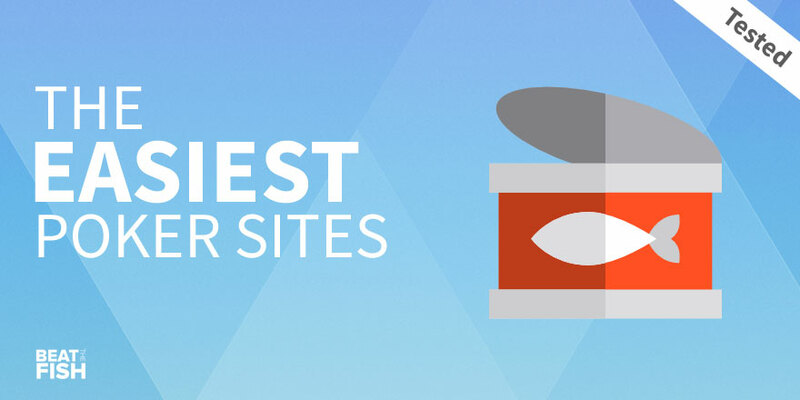 What you need to watch out for when scouting a site for the softest games. The easiest poker game types at each site. How to use loose table metrics to find the worst competition. 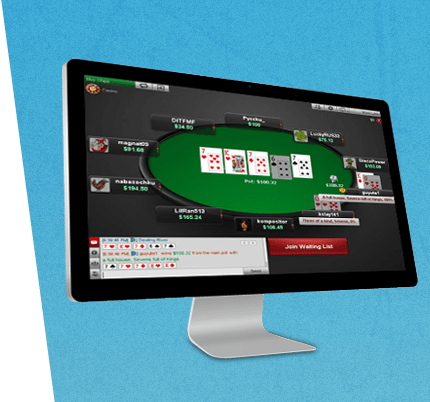 It's just a fact of the online poker world: all-in-one gaming houses like BetOnline Poker simply attract easier poker players. They've grown quite a bit, but they're still one of the easiest sites to beat that supports real money players from the USA. The soft clientele is exactly what you want. BetOnline covets the same demographic as Ignition, and they do it to great success. They’re one of the top destinations for USA sports betting players. Sports bettors are inherently willing to gamble. Shuffle them over to the poker room and you’ll be grateful for the easy competition. Keep punishing them for draws and you’ll be happy for the loose action. Not as easy as it used to be, but still quite beatable. 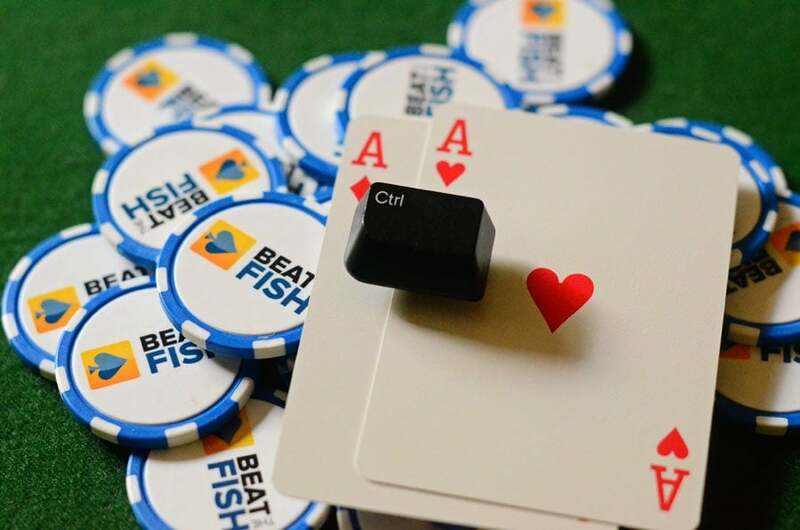 Although more regular players have invaded the aquarium to an extent, BetOnline is still one of the easiest real money poker sites still open to Americans. As you can see, BetOnline Poker earns its place among the easiest poker sites online thanks to some excellent table metrics at decent stakes. I don't know how they do it. Well, actually, I do. 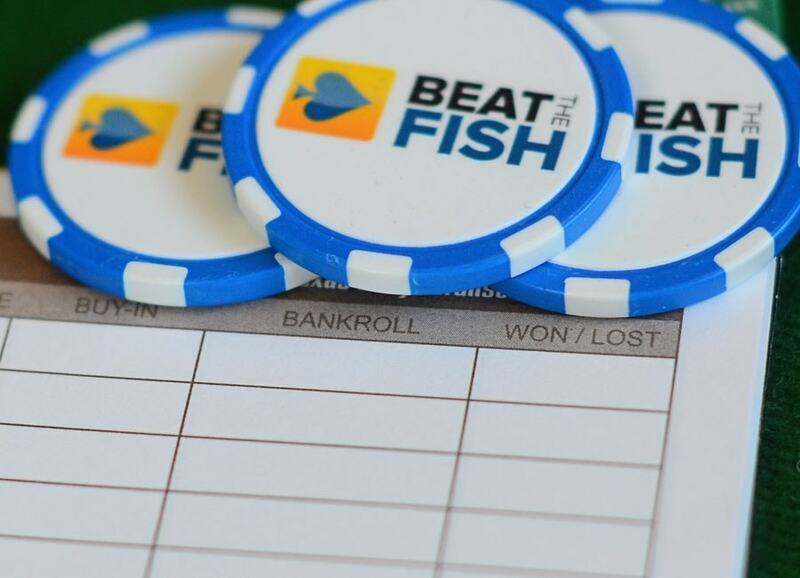 Stay ahead of the competition by banning HUDs and continuing drawing casual fish. That's how Ignition Poker has always been one of the easiest poker sites in the world, not just in the USA. They're killing it with 30+% per flop at every table. I’ve seen easy games here for more than a decade. The names have changed (many times over), but don’t let that fool you. Ignition Poker is a direct descendant of the classic Bodog, which was one of the first sites I played at in 2004. Even in those days, when easy poker sites were a dime a dozen, their wild beatable games always stood out to me. These days? They’re still one of the loosest online. The metrics agree. Ignition recently removed all metrics from the game lobby, but before they did, it was easy to see why I’ve consistently returned there over the years for easy profits. Flop percentages often exceeded 30%, even for the higher stakes. That means more easy to beat players seeing more flops they shouldn’t. Those numbers are almost unheard of in the current online poker landscape. It’s in the easy clientele they attract. This brand has always worked hard to break into the young American sports-centric male demographic. When they find their way to the poker room it’s tough to create an easier poker site than that. Anonymous tables. 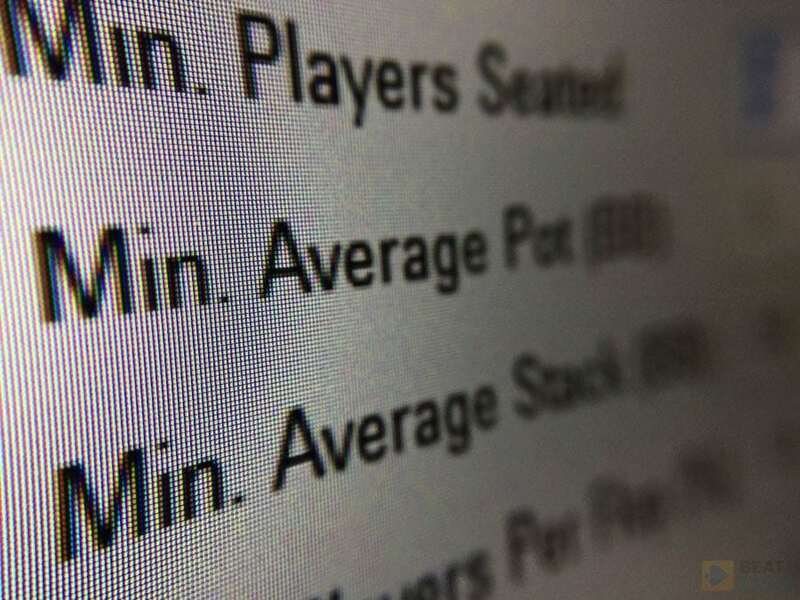 The removal of all player screen names from all tables back in 2011 was ahead of its time. Anonymous tables discourage advanced players, eliminate tracking software, and help casual players feel more comfortable. More casual players adds up to one of the fishiest poker sites to win at. 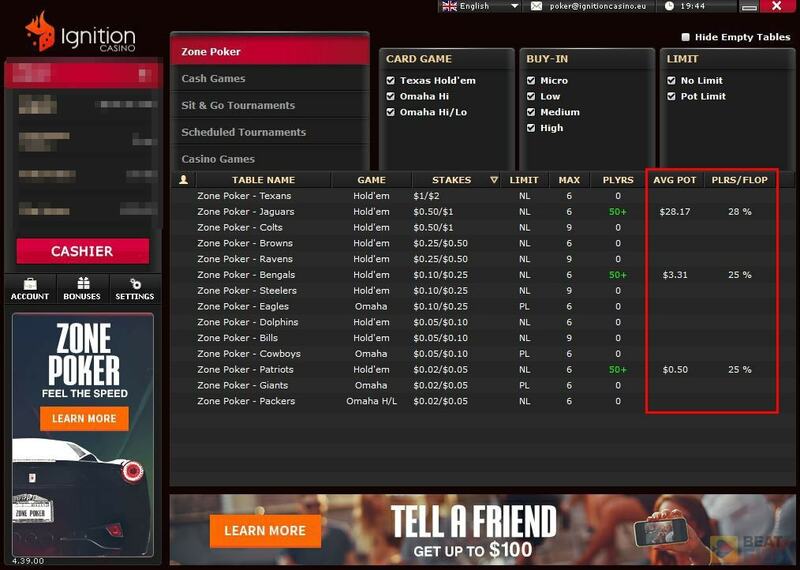 Ignition Poker no longer shows you cash table stats, but this screenshot from when they did proves why it's one of the easiest poker sites: exceptional flop and pot numbers. Easily the easiest online poker room open to US players. All fast-fold poker variations play tighter than standard cash games, but take a look at how great Ignition Poker's Zone numbers are. 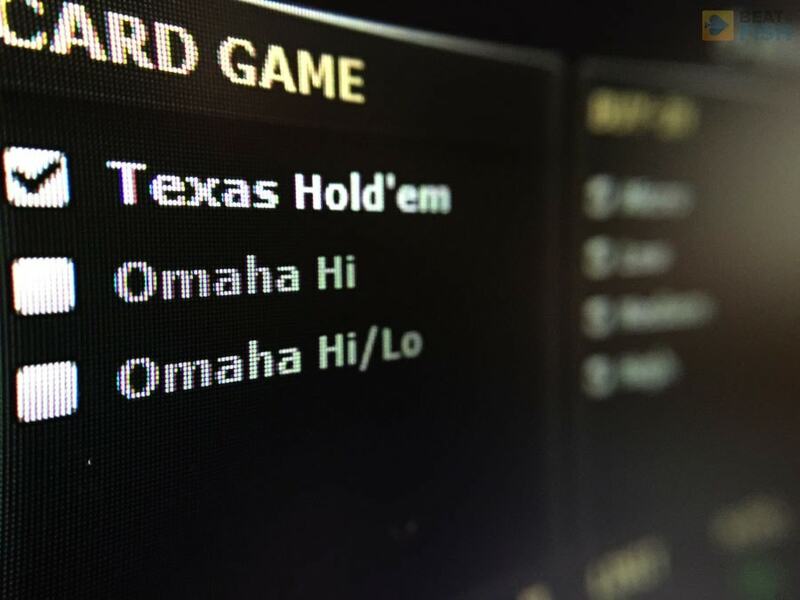 Although there are still plenty of "easy" site choices for the perennial favorite Texas Hold'em, there are some hidden treasure troves of bad players who fill the Omaha tables. Sit down at easier real money online poker rooms and be surrounded by players who can't even spell poker. Yes, Phil, thanks for the line. Take control over easier players by either making them pay to draw out on your strongest hands or by betting for value against calling stations. Not every poker site plays the same. Find the ones with easier games and be prepared to write a lot of + symbols in black (or green is my preference) in that won/lost column. The simplest way to find easier poker tables online? Look for flop percentages exceeding 25-30% and average pots of at least 20-25x the big blind. 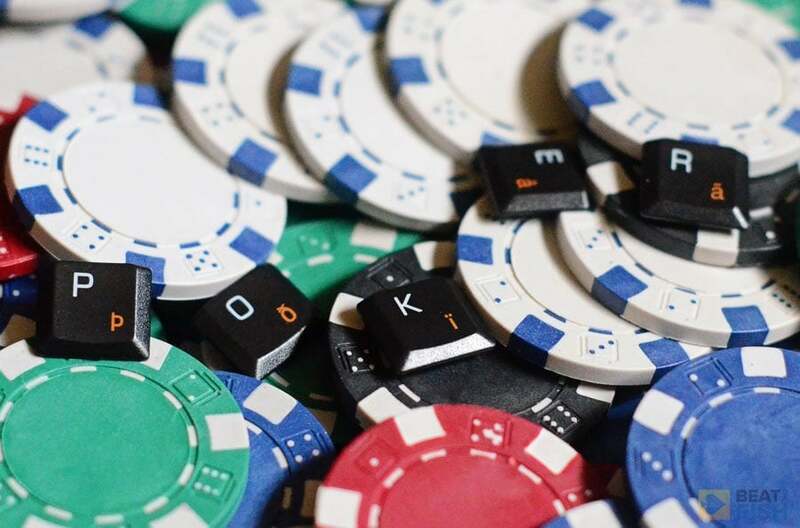 What makes a poker site easy? To be clear, no poker site is "easy" in a vacuum. No one is going to pay you just for showing up. When I refer to a site as easy, I mean that solid experienced players will probably find it more profitable on average than competing sites. That will mostly be due to a weaker average player base and it will often be at the expense of your short-term variance. Easy poker sites are more volatile, but have a higher ceiling for wins thanks to looser and softer games. What causes poker sites to be easier than others? 1. The clientele the poker site tries to attract. 2. Support for poker tracking software. What makes a player easier to win against? Generally speaking, when poker players talk about an "easy" table or the fishiest games, they're talking about games filled with loose-aggressive (also called maniacs) or loose-passive (also called calling stations) player types. Players willing to commit a lot of chips on gambles, hunches, blind aggression, or, in the case of calling stations, simply because you did it first are going to result in bigger average pots and more players seeing each flop. Since the most common play style of educated poker players is tight-aggressive, they fit with loose players perfectly who can be waited out for big pots with premium hands. 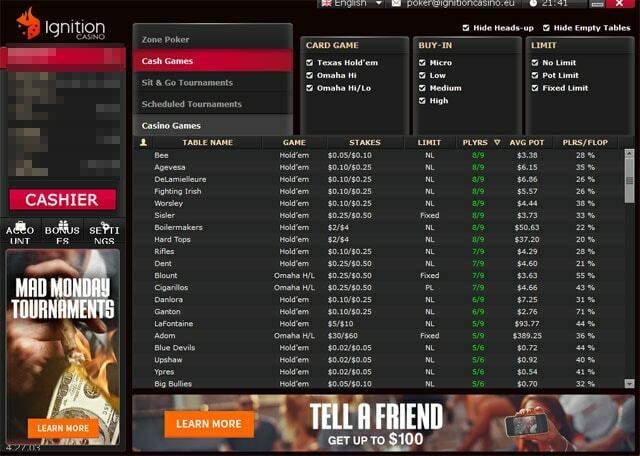 The easiest real money poker sites to win are the ones filled with that type of competition. Conversely, poker sites filled with tight timid players are usually the toughest to crack profits with. Why should I care if a poker site is filled with easy players? For one reason alone: you'll win more often and see a greater hourly win rate. Although you'll see more bad beats and increase your variance against easy poker players, that's actually exactly what you should hope for. If you're consistently getting money into the pot when you're the favorite to win you're making correct decisions, regardless of the outcome. Simple math proves that, long-term, you'll always see positive value from being the favorite. Easy players giving you action on your premium hands and putting in entire stacks on speculative hands is exactly who you want playing at your next poker site.